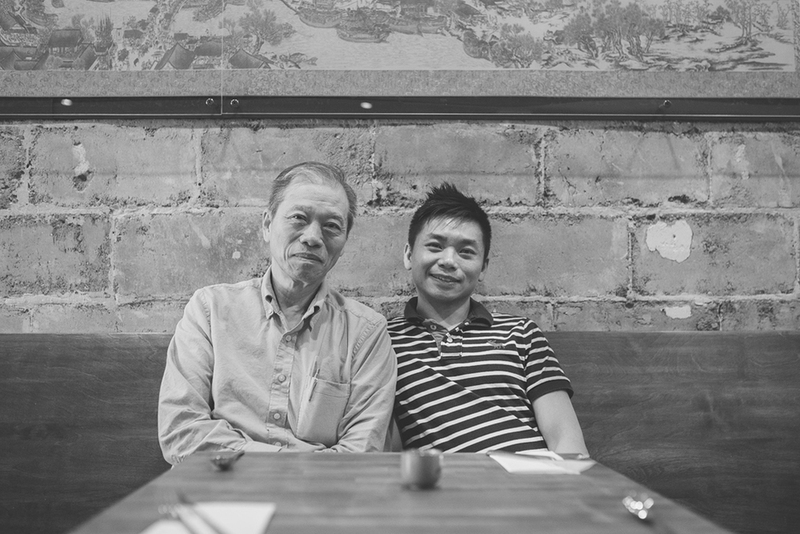 Odd Couple is family owned and operated by Andy Yuen, his wife Rachel, and parents Sam and Jane. Since immigrating to Saskatchewan from Hong Kong in 1996, The Yuen Family has been closely tied to the Chinese Canadian restaurant business in several communities across the province. Odd Couple was born out of the desire to recreate Canadian-Asian favourites in a fun, thoughtful expression of the union between East and West. With ingredients and cooking techniques inspired by Cantonese, Vietnamese, and Japanese cuisines, Odd Couple adds a unique Asian influence to popular Canadian dishes. Think maple glazed bacon and a farm fresh egg atop a heaping plate of Chinese BBQ pork and jasmine fried rice.